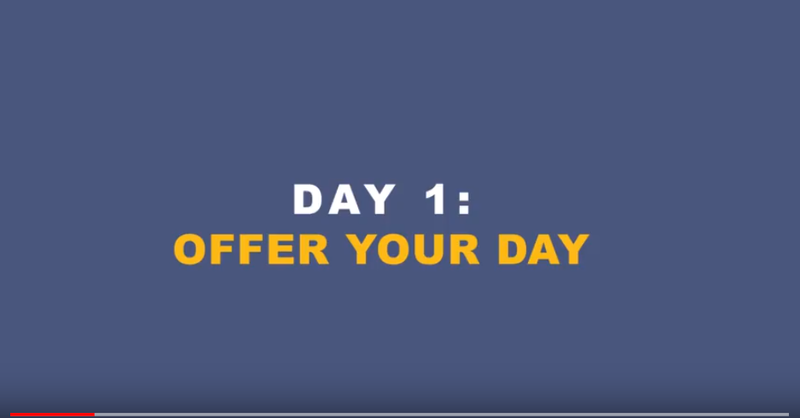 Additional Resources to Help You Go "Beyond Sunday"
The videos provided below are password-protected. 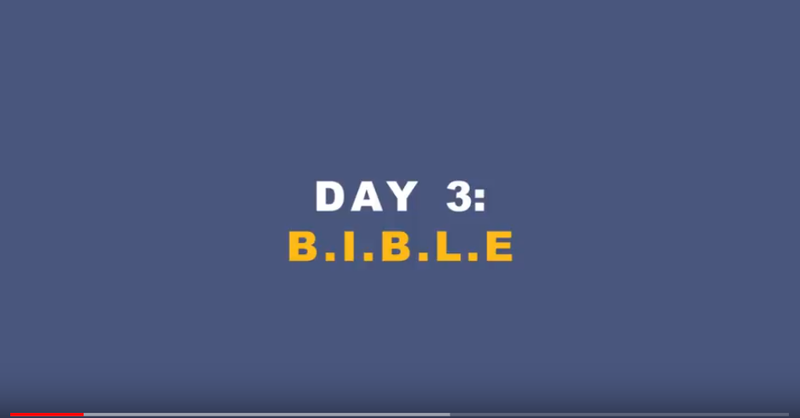 The password is the 5th word on page 93 in the book Beyond Sunday. 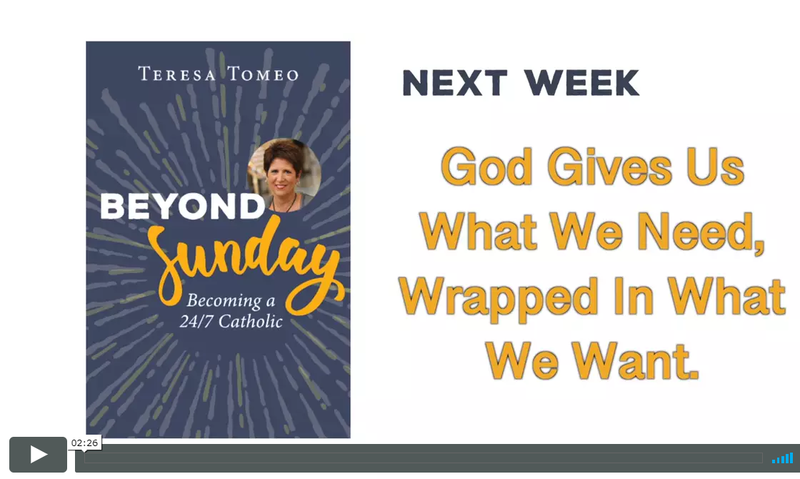 Join Teresa Tomeo and Gail Coniglio as they discuss ways to take your faith beyond Sunday to become a 24/7 Catholic and learn how to live a rewarding life and grow in your relationship with Christ. 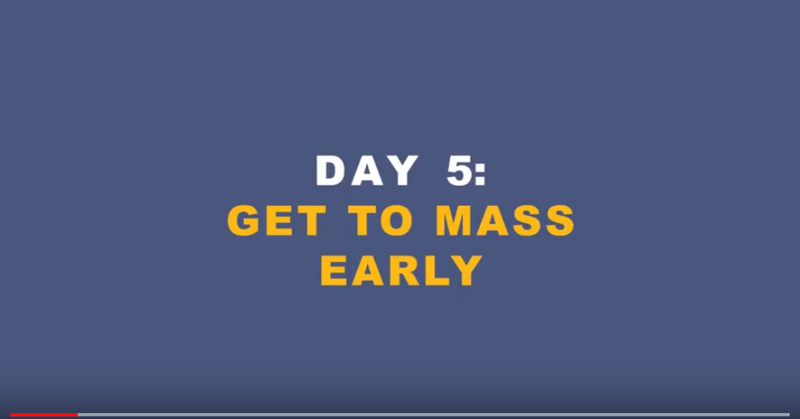 The Countless Catholics settle for a life of faith that begins and ends with the obligatory Sunday Mass. 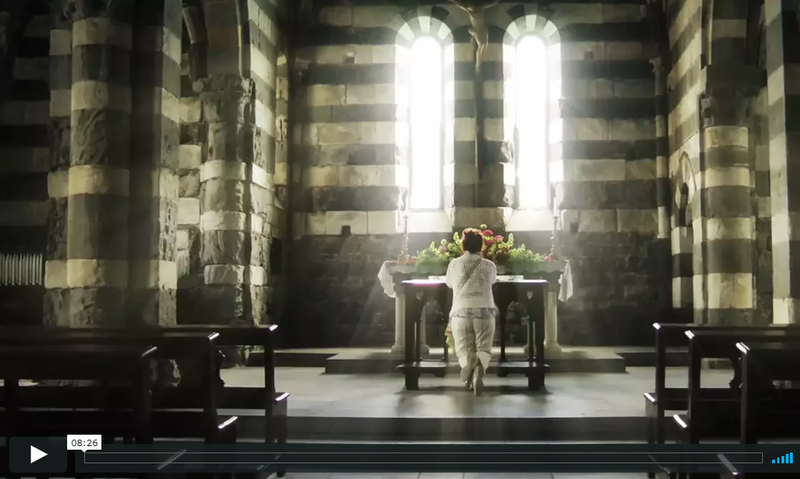 While essential, giving just one hour of our lives to God can never satisfy our deep longing for a purposeful, joy-filled life. 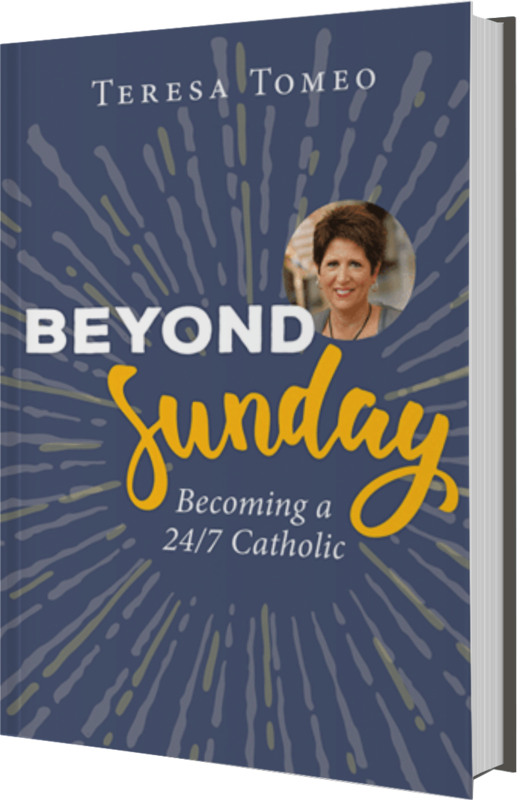 In Beyond Sunday: Becoming a 24/7 Catholic, radio host Teresa Tomeo gets real about what it takes to live as a Catholic every day of the week. With personal stories and research, this book offers practical tips for seekers in any stage of faith. 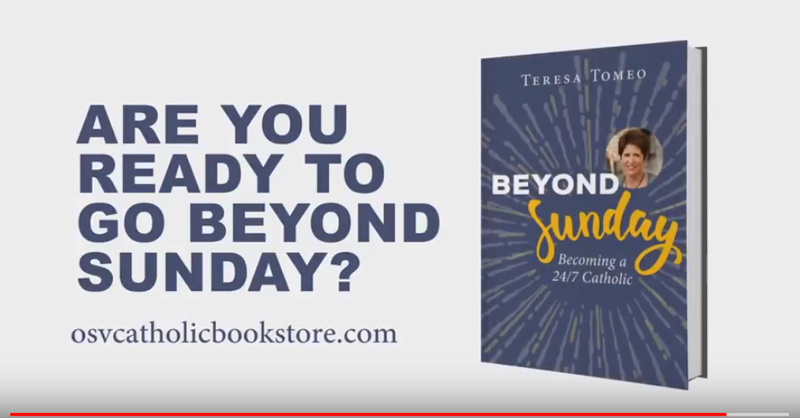 The Beyond Sunday Study Guide is the companion to Teresa Tomeo's Beyond Sunday: Becoming a 24/7 Catholic. 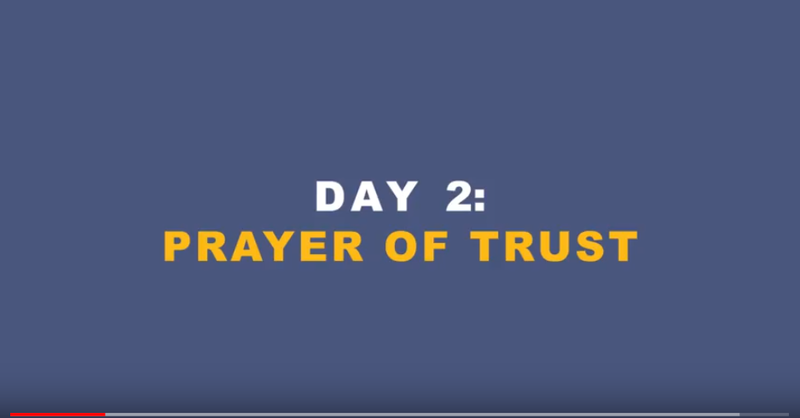 This eight-week study guide is designed to help you live your faith beyond Sunday in your everyday life, with a community of people seeking growth in faith alongside you. 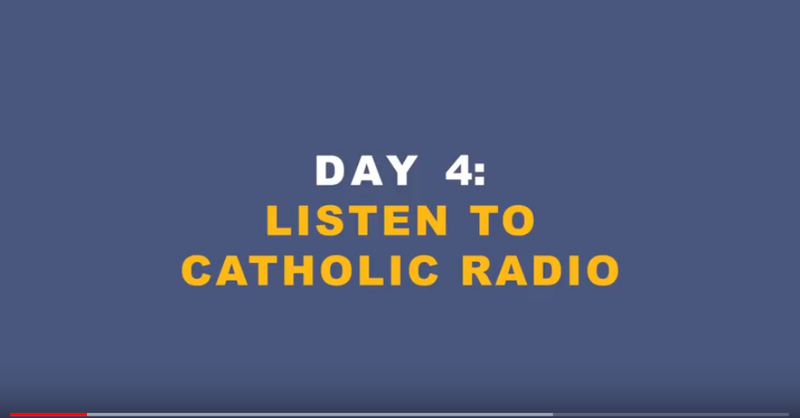 Each week provides prayers, reflection questions, a "Holy Habits of the Week" challenge, the story of an inspirational person or saint, and lined pages for your notes. 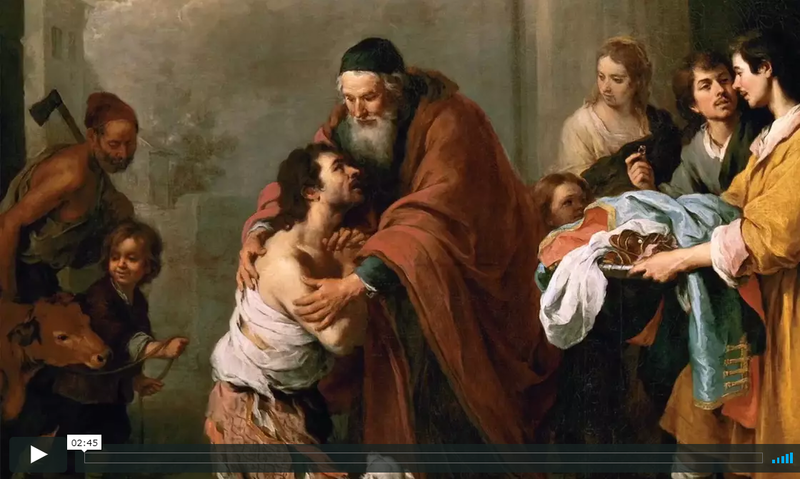 This is just the beginning of your journey to a richly rewarding life of faith. 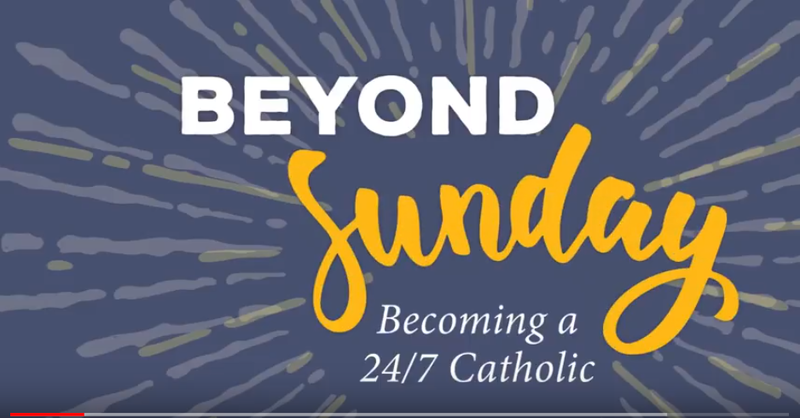 Schedule a "Beyond Sunday" Mission at Your Parish! 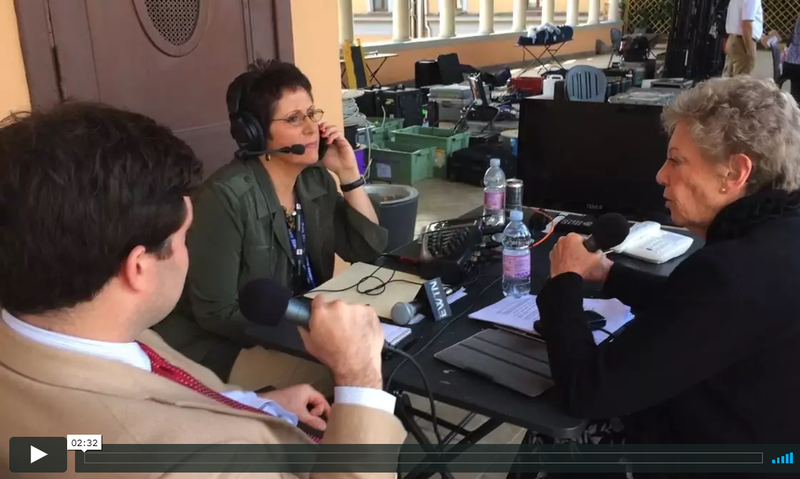 Invite Teresa Tomeo and Gail Coniglio to your parish for a Beyond Sunday mission.